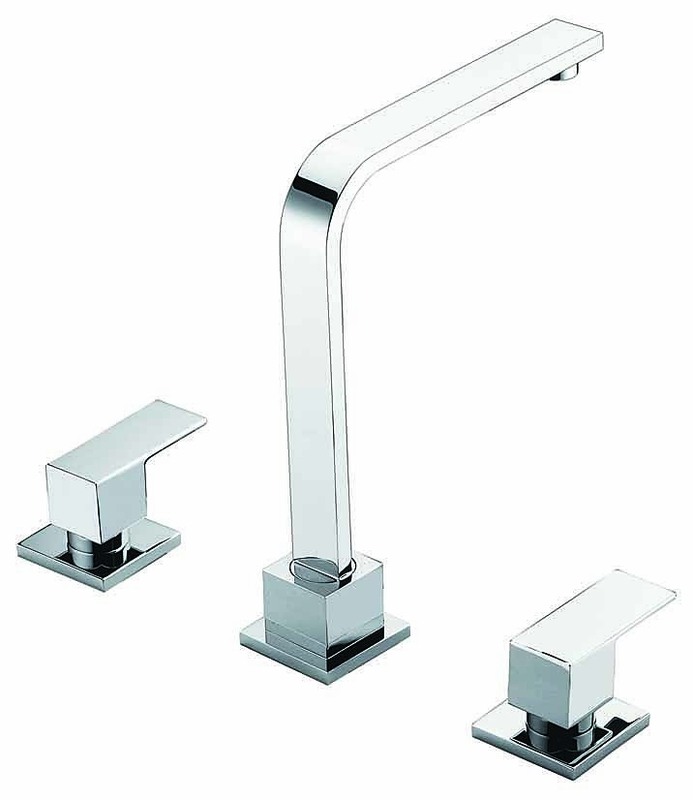 Perfect as either a kitchen basin tap or as the tap for a spa-style bathtub, the 3pc Kitchen and Spa Faucet Set is a quality plumbing product at a great price. It comes to us directly from Della Francesca, a leader in dependable products for the home. With its high arch and bold, angular lines, this 3-piece set complements a wide variety of decors. 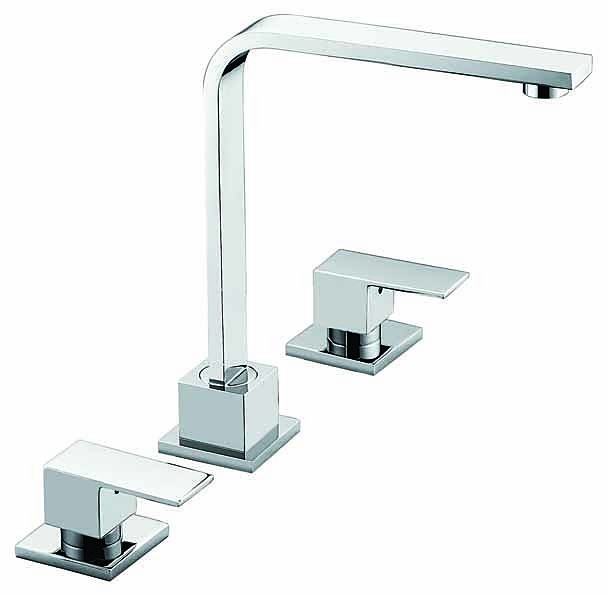 A polished chrome finish provides exceptional lustre, and a solid brass construction means this product will keep its brilliant look. 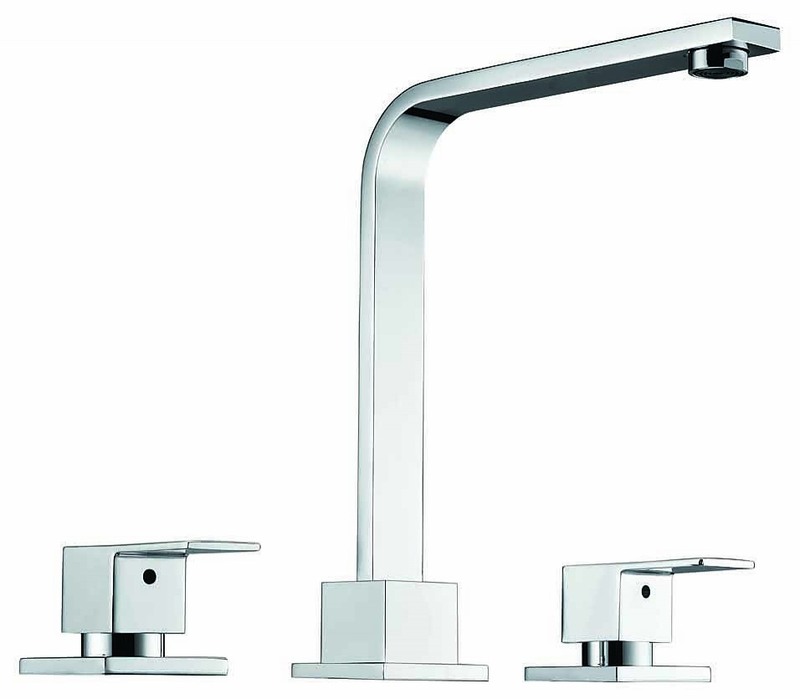 But this faucet is not just about great looks. It's Australian Certified and Watermark approved, complying with AS/NZS 3718:2005 which ensures consumers of quality plumbing products. This product is also WELS-approved with a 4-star water efficiency rating of 7.5 Litres per minute. That's smart for your water bill and smart for the environment. 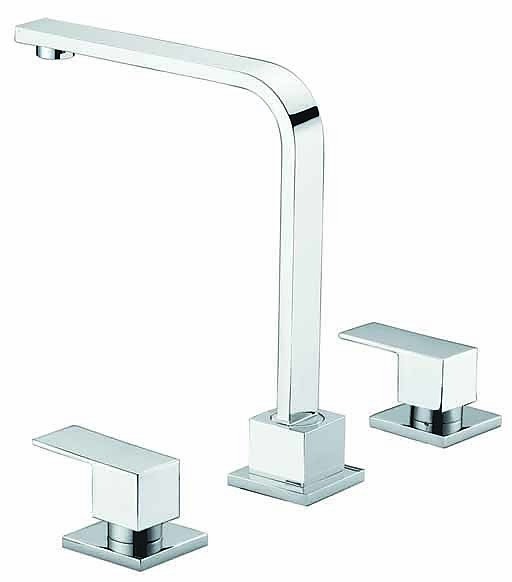 Treat yourself to a great quality tap at a price that won't break the bank. 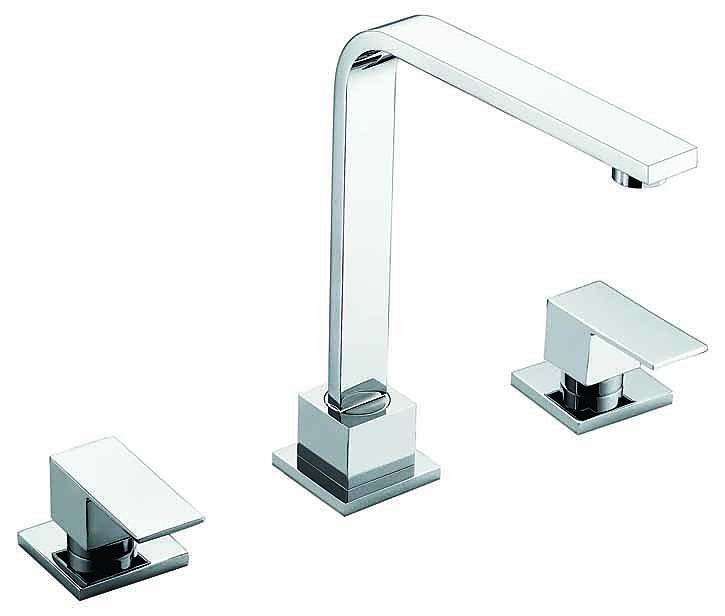 Purchase your own Elegant 3pc Kitchen and Spa Faucet Set today! Your sink is an essential part of your kitchen – so it’s only right that the one you have installed is of the highest quality possible. If you think it’s time for an upgrade, we would recommend none other than this Double Square Cube Stainless Steel Sink. Made from stainless steel – which stan..